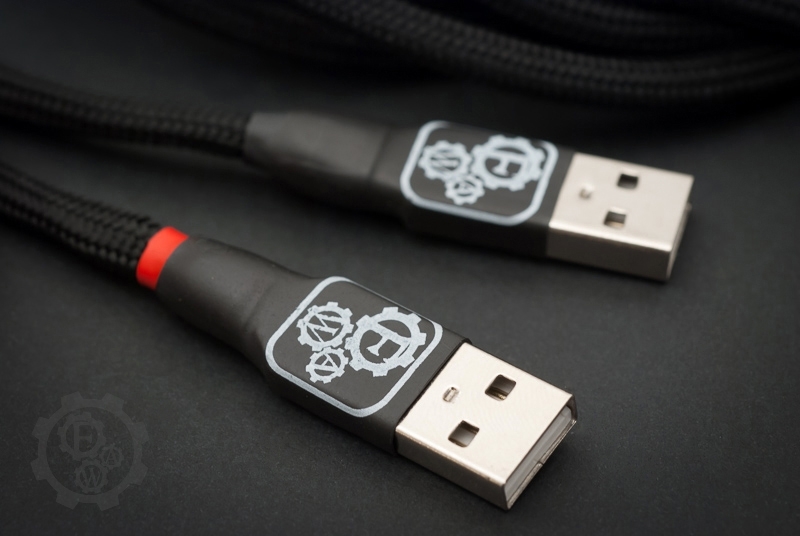 FAW Copper Series Twin USB cable for Audiophileo/M2Tech incorporating FAW 7N Cryo OCC copper. Made for connecting your USB/SPDIF interface like Audiophileo or M2Tech to PC/notebook. USB cable with separated power and signal lines incorporating FAW 7N Cryo OCC copper. With its double USB plugs for signal and battery power it greatly improves performance of your digital interface by limiting interferance of power supply on signal. We strongly recommend using battery based power supply in order to fully benefit from the cable design. Both lines are individually grounded and made of OCC copper wire to deliver unsurpassed audio experience. Terminated by custom made FAW gold plated USB plugs with 4N OFC pins. Made for digital interfaces like Audiophileo, M2Tech and others. 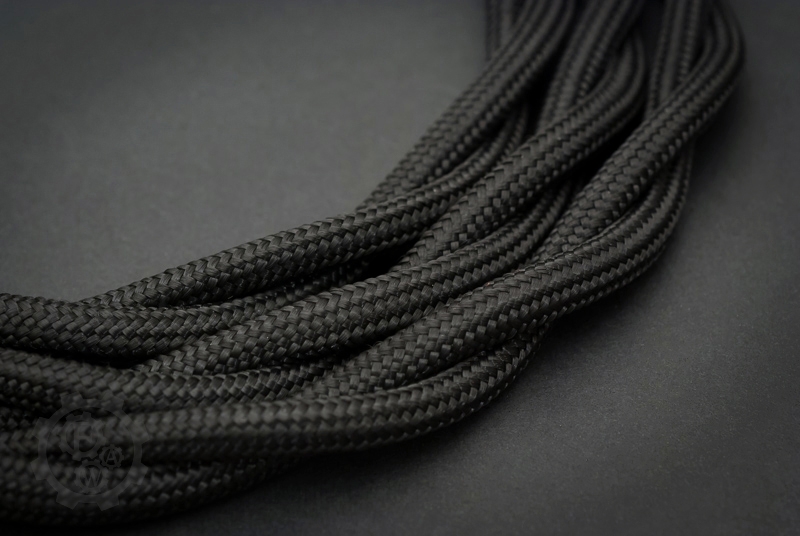 The idea behind Copper Series cables was to create cables with high quality materials, yet not costing small fortune. Thanks to our FAW 7N (99,99999%) Cryo OCC copper wire and cautious selection of termination we achieved the sweet spot. Variety of Copper Series cables is covering most of the application in your portable and home audo equipment, providing sound experience of products of other companies often worth even few times more. 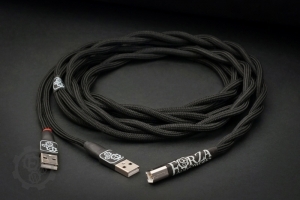 Forza AudioWorks Copper Series cables are 100% made by hand in Poland by only qualified staff. Thanks to strict quality control and selection of components, we are proud to cover every our product by 2-year warranty. We offer broad selection of option, though if you do not find any specific option – just send us an email. We will be happy to provide you with the one perfectly suitable for you. To preserve the natural state of environment and reduce the footprint we use only Cardas lead-free solder and eco-friendly packaging made of fully biodegradable cardboard and ecological cotton.